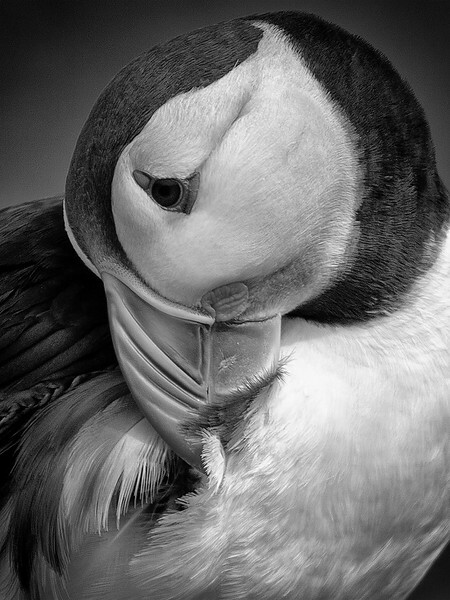 Wildlife photography is such a challenging and yet rewarding genre. 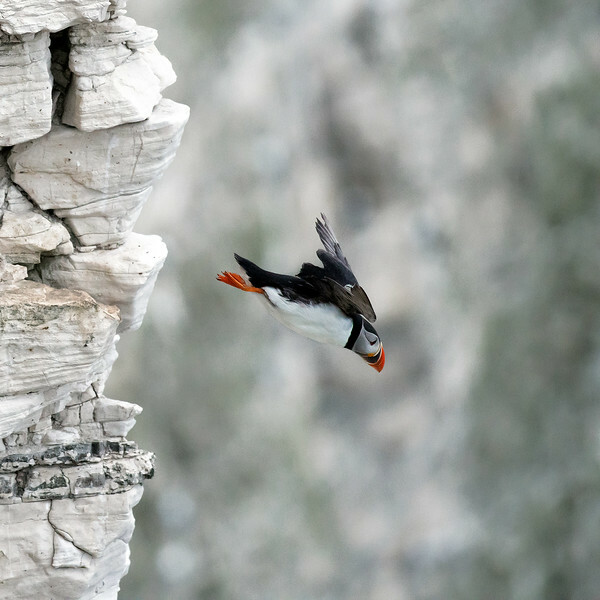 To be successful you need to devote hours towards repeated failure only to achieve a moment of success. 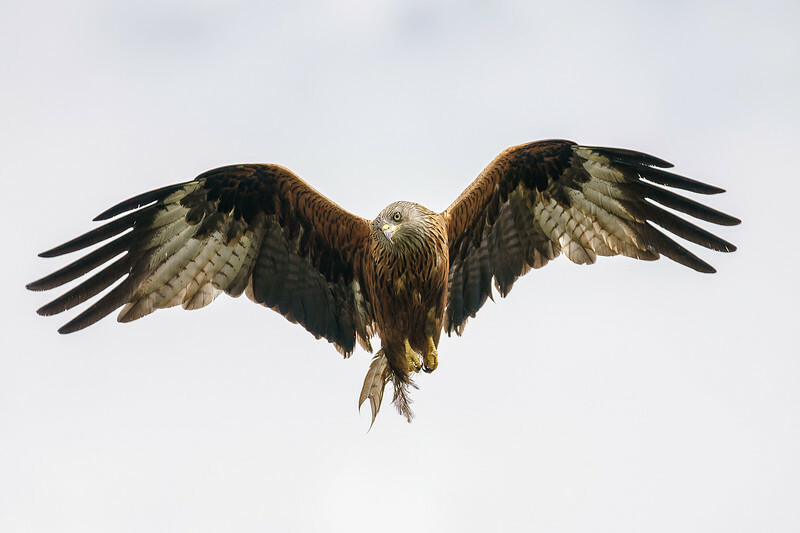 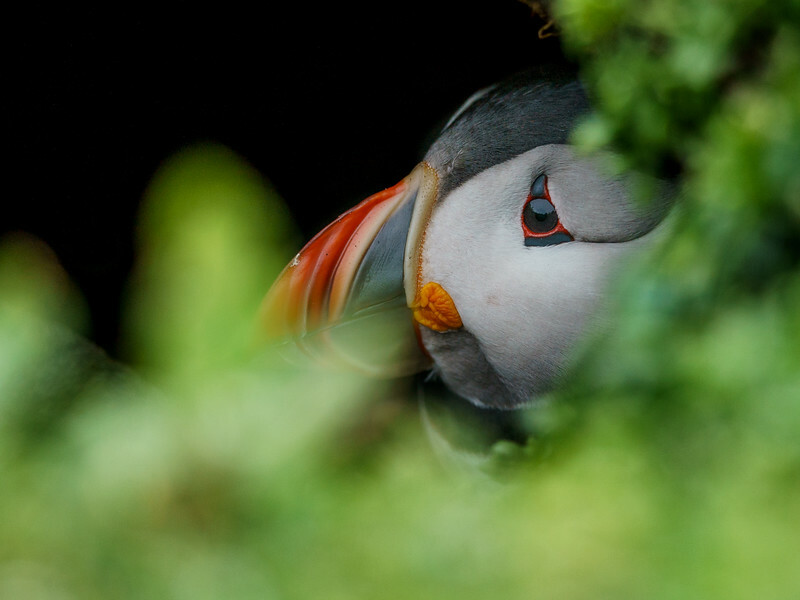 This is a gallery of a tiny selection UK wildlife, a gallery that I hope to expand upon as time allows. 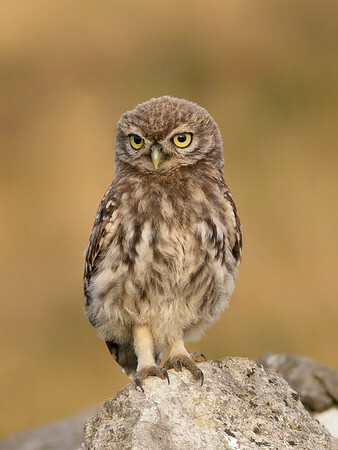 The appropriately name Little Owl is a species of Owl that can be seen around the Peak District National Park. 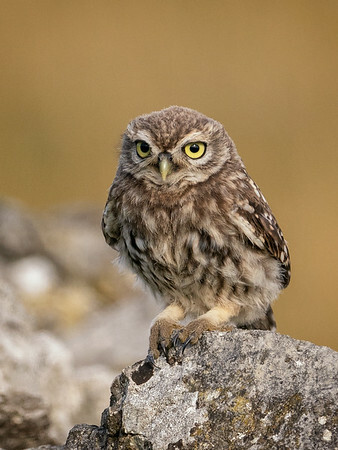 Often seen in daylight, hunting in twilight, the Little Owl is a delight to photograph. 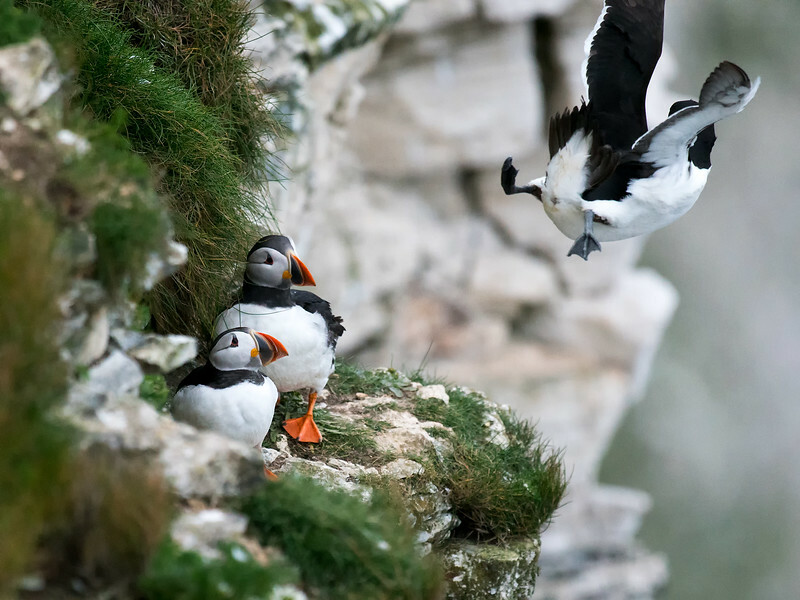 Full of personality, make head bobbing movements when alarmed. 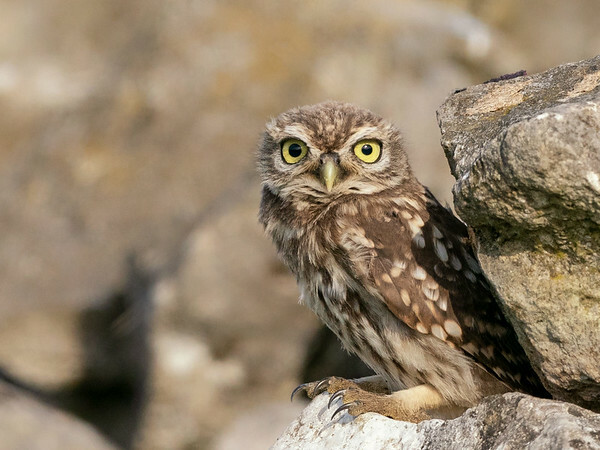 You will often see them on the Peak Districts many drystone walls, or nestled in the corner of an old barn. The Puffin (Fratercula arctica) is such a characterful bird. 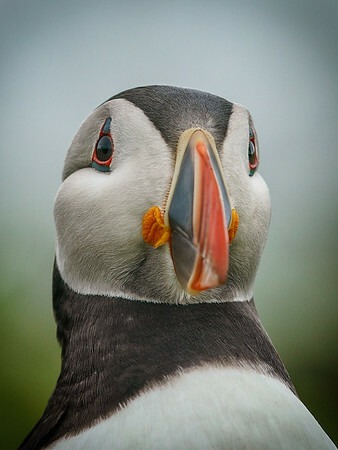 Sad faced, playful, often mobbed by gulls, this bird is a brilliant study. 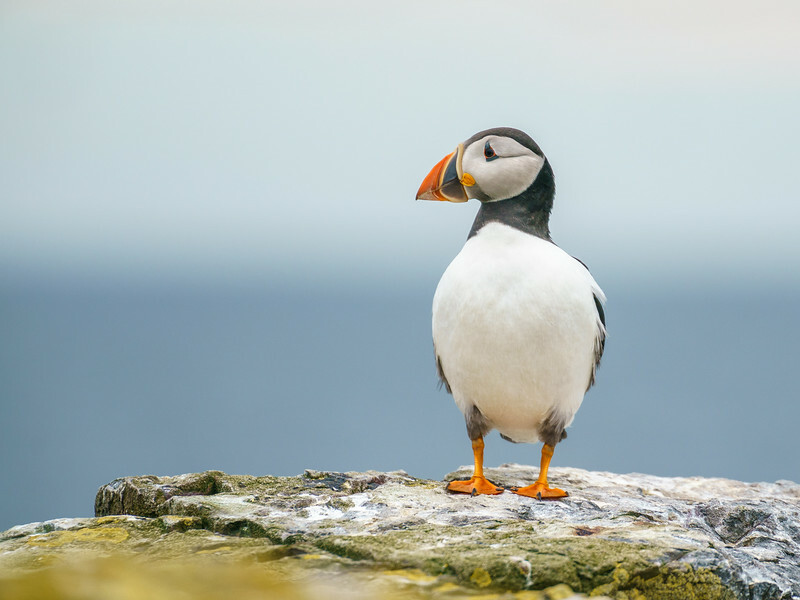 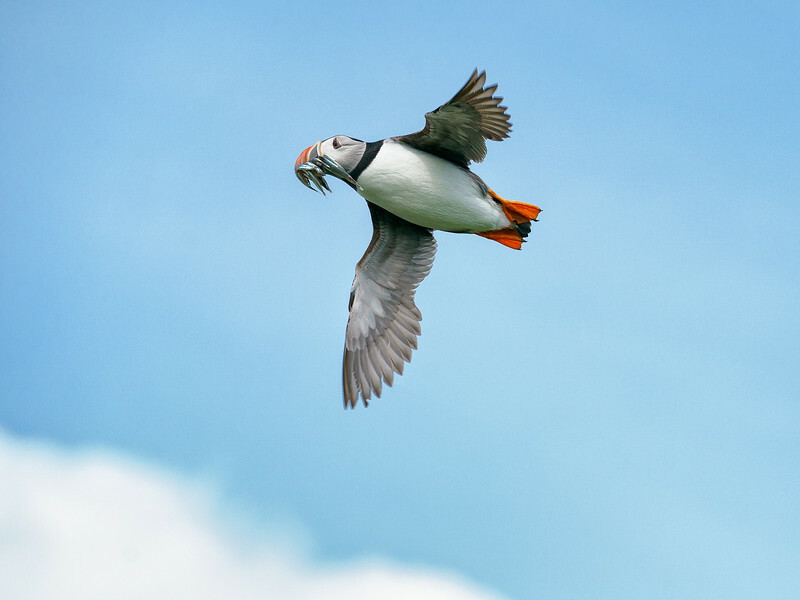 Spending most of the year out in the oceans the Puffin is best seen during the early summer months when they come to our coastline to breed. 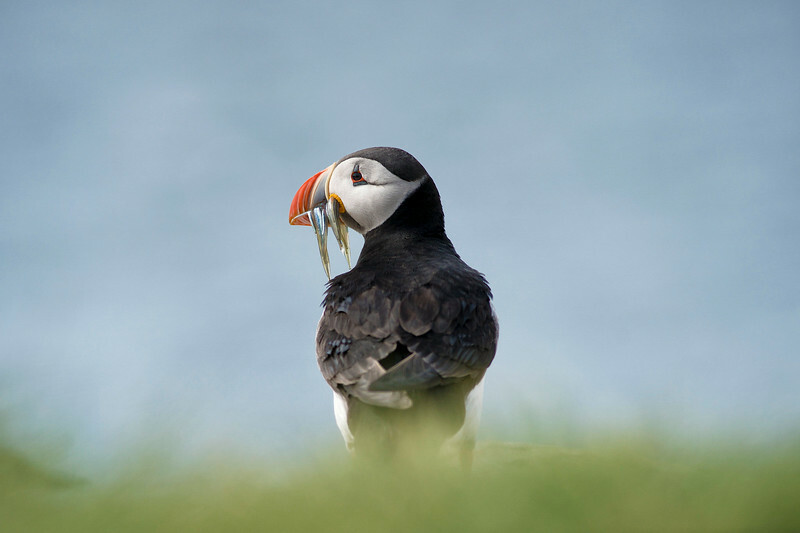 Often seen with a mouthful of Sandeels, scurrying for its burrow to avoid the gulls snatching the food. 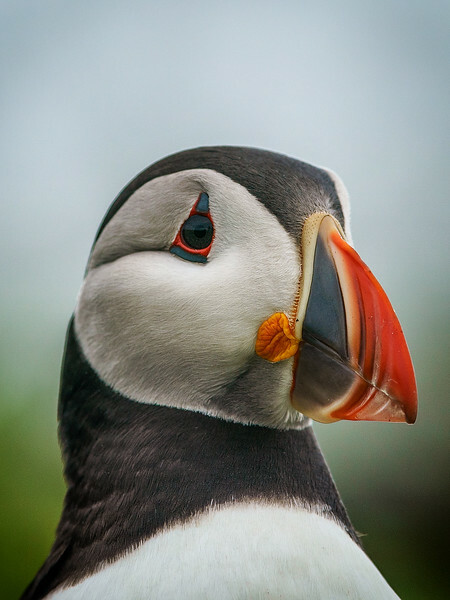 Puffins can live for 40 years or more. 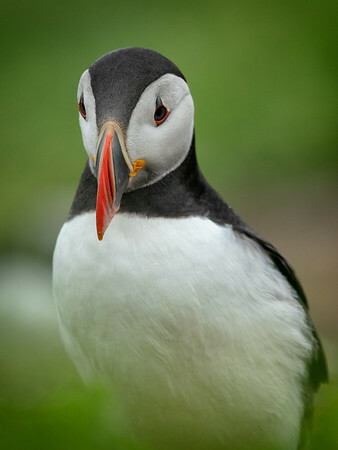 They lose their distinctive summer colours during the winter months, becoming near black in colour. 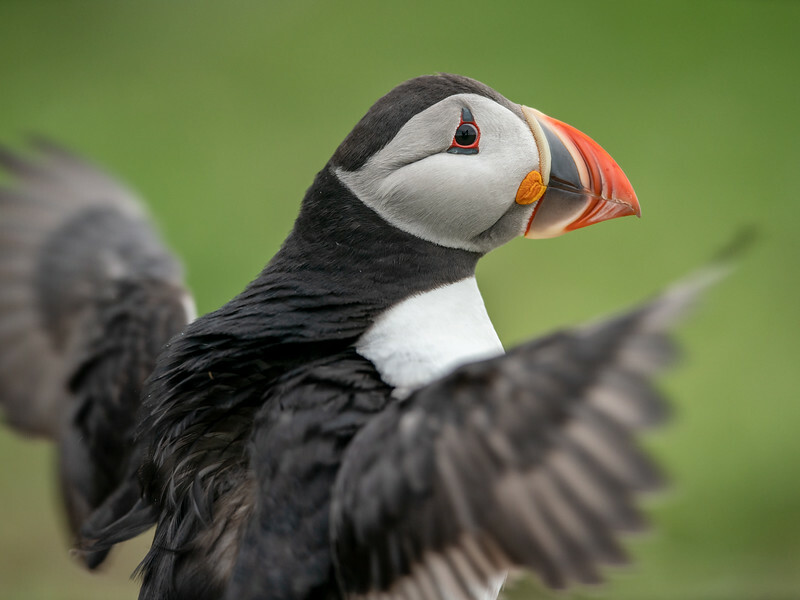 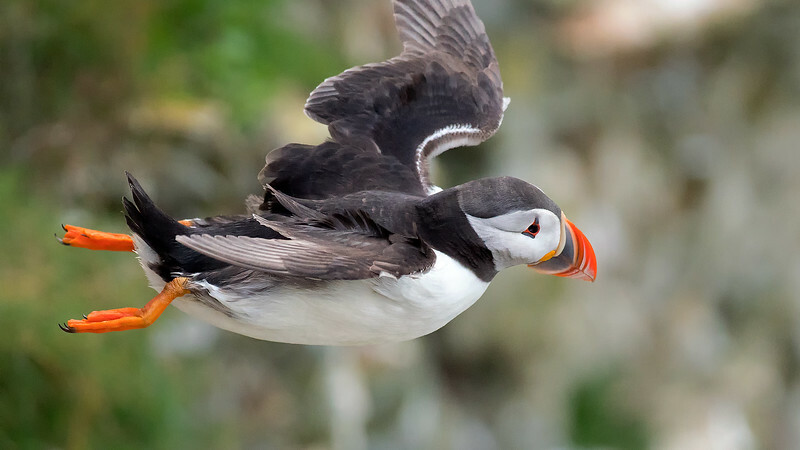 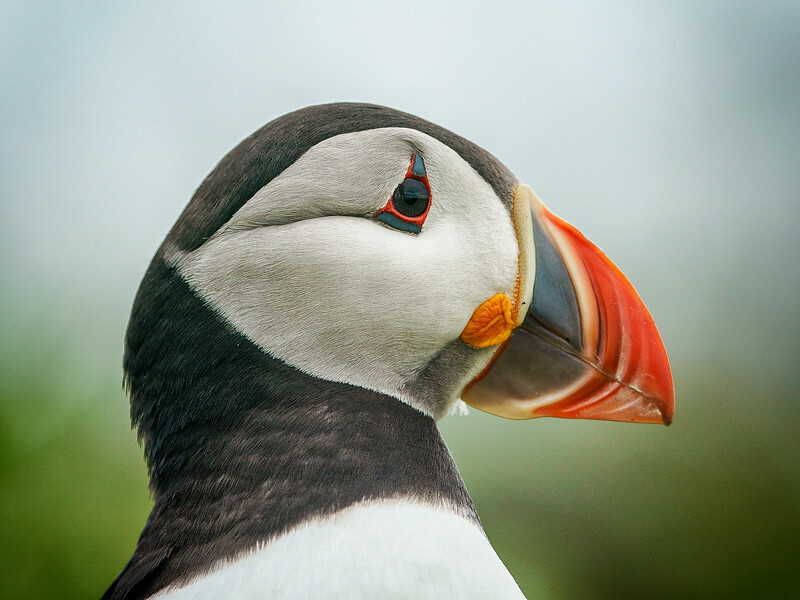 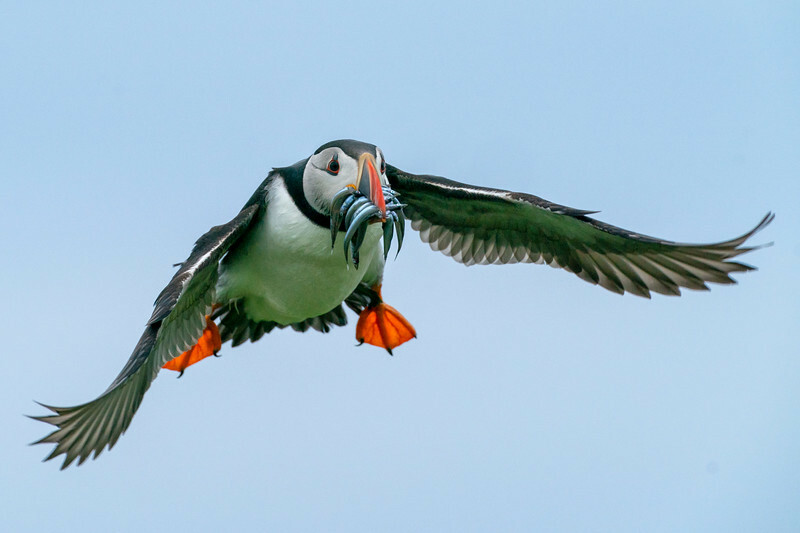 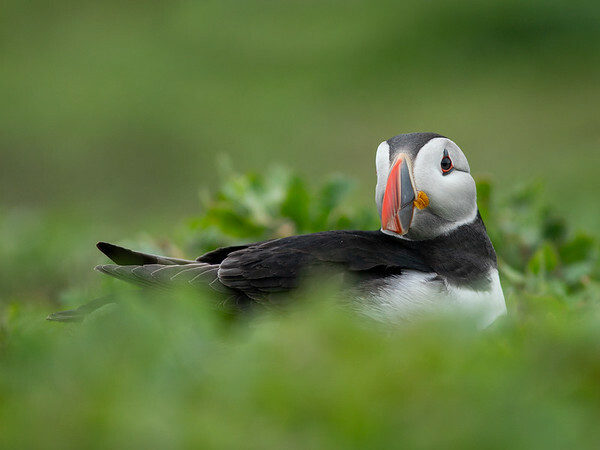 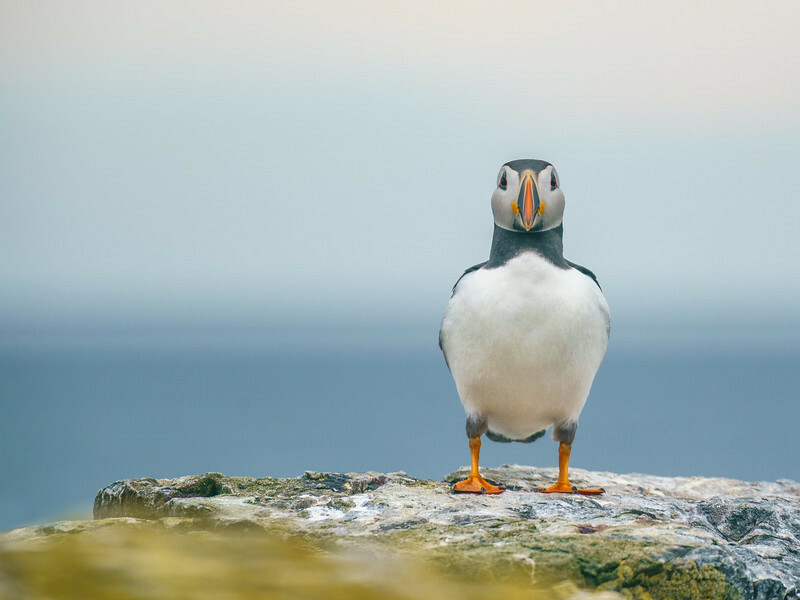 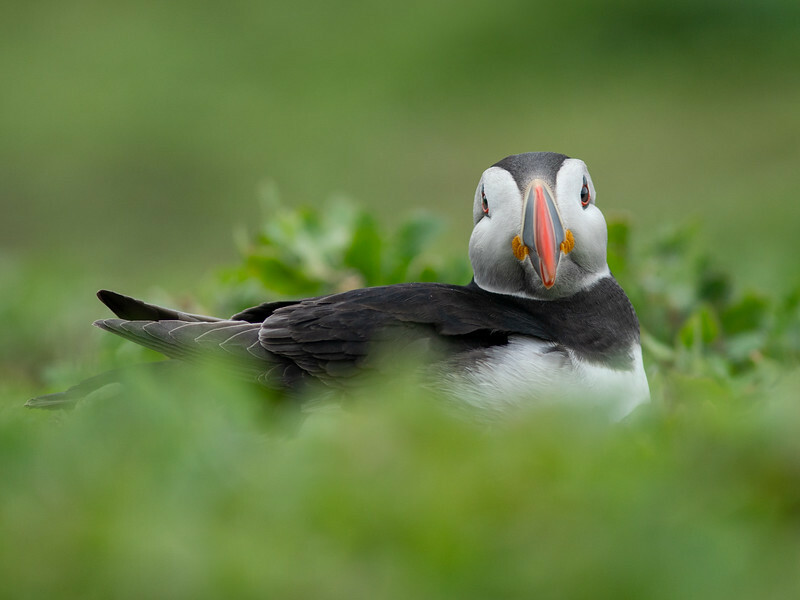 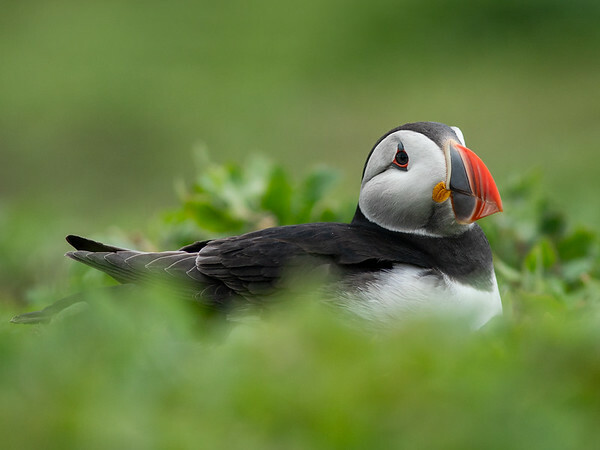 For more information about the Puffin please visit the RSPB or the National Trust.